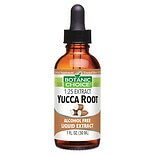 Shop Botanic Choice Yucca Root Herbal Supplement Liquid (1 oz. )1 oz. 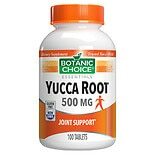 Shop Botanic Choice Yucca Root 500 mg Herbal Supplement Tablets (100 ea. )100 ea.